Over the summer, we caught Bobbi Brown live on Z100's Elvis Duran and the Morning Show and learned some interesting news. The makeup maven (and the show's Beauty & Style Expert) was planning on creating a bronzer named after the NYC radio host. Confused? Yeah, we were too! But the day went on and we didn't really think anything of it. Until today. 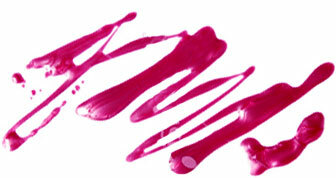 While scrolling through our Instagram feed, we spotted the above photo of what looks like a Bobbi Brown press release. 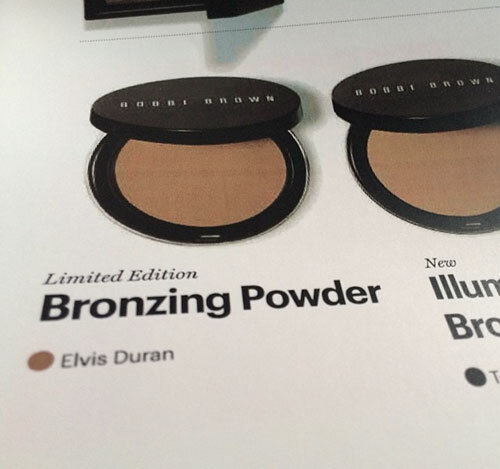 The image, posted on Bobbi's Instagram account, proves that the news we heard in the summer is actually coming true - there will be a limited-edition Bobbi Brown Bronzing Powder dubbed Elvis Duran. By the looks of it, we're probably going to be first in line for that hue. We'll keep you updated on the bronzer once we know more. Stay tuned!